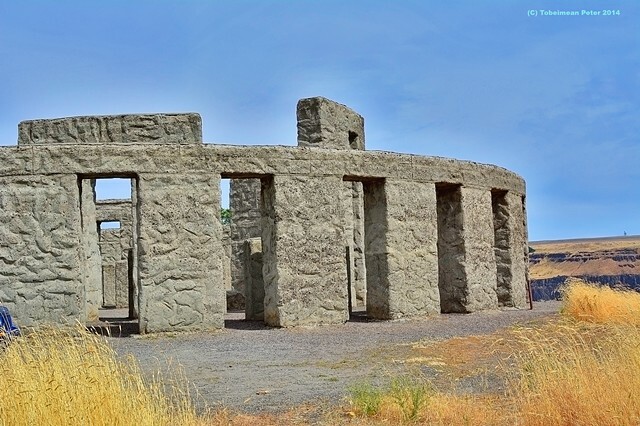 Sam Hill's Stonehenge Memorial for Soldiers killed in World War I. Photo taken on Summer Solstice 2014. Goldendale, Washington.